While Hi-Rez's SMITE has allowed you to team up with a group of friends to take on a group of A.I. bots in any of the main match types, it hasn't had a dedicated PvE mode until the most recent patch dropped on the PC. 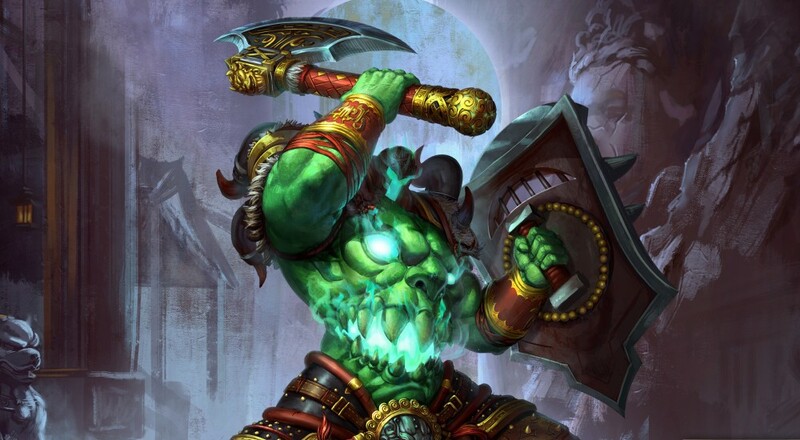 The new mode, "Xing Tian's Mountain," pits five players against a selection of challenges, like fighting two gods (Ra and Vamana) that become empowered when the other dies, with each one becoming more difficult the more you succeed. There are a total of 15 challenges that you can face in this new mode and a random one gets selected each round, so it's quite possible you'll get served up the same challenge the more rounds you complete. Every player starts at level 13 with 7500 gold, and that's it. Your health, mana, and cooldowns are reset between rounds, but you won't earn anymore experience or gold so be sure to spend it wisely. The mode draws its inspirations from "MMO-style boss encounters and wave-based survival modes," and it definitely shows. If your team makes it through five rounds, then you'll earn a chest for their limited time event (Odyssey 2017) that's currently underway. Make it through 25 rounds and you'll earn an exclusive avatar for your account. There are a couple caveats with this mode. The first, and biggest, is that the mode will get removed on October 13, 2016, so if you want to check it out, you'll only have a month to play. Given its limited availability, it's unclear whether or not this mode will make it to the console versions, which are currently at version 3.16 of the game. So for now, this PvE mode is PC only. The second caveat is that your account level must be at least level 7 in order to play, but the good news is that you earn account experience for every match you play whether it's against bots or other people. The full patch notes for 3.17 can be found here.